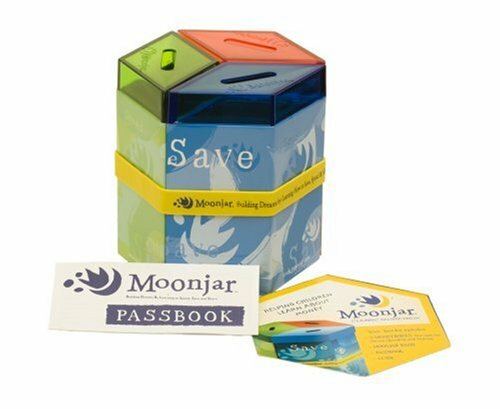 Moonjar Moneybox-"This durable tin moneybox is a timeless gift that will inspire and teach children to save, spend and share wisely for a lifetime. A great Allowance tool!!" They also have some games which feature conversation starters.